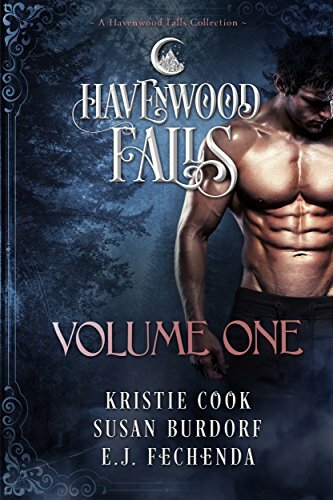 ★★★★★ "The Havenwood Falls Novellas are a paranormal girl's dream come true. I am in love with these stories." ★★★★★ "I encourage you to get lost into the world of Havenwood Falls and Havenwood Falls High. I promise you won't be disappointed."